A fruity floral fragrance for modern women. Crisp, sweet, juicy, warm, powdery & bewitching. Top notes of grapefruit, blackcurrant & raspberry. Heart notes of jasmine & rose. Base notes of patchouli, cashmeran & amber. Launched in 2011. Suitable for spring or summer wear. 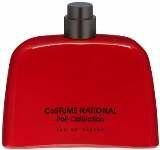 Scent Cool Gloss by CoSTUME NATIONAL is a floral fragrance for women. Scent Cool Gloss was launched in 2005. 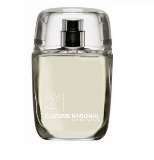 Top notes are rose and star anise; middle notes are and orchid; base notes are and musk. 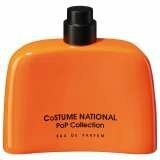 Scent Gloss by CoSTUME NATIONAL is a floral fragrance for women. Scent Gloss was launched in 2004. The nose behind this fragrance is Laurent Bruyere. 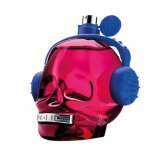 The fragrance features rose, orchid and musk. Top notes provide a fresh and juicy blend of tangerine, lime and Granny Smith apple. A heart blooms with white flowers sweetened gently with sweet notes, while a base incorporates precious wood along with musk.